Where are the Republicans in Congress on this issue? Why do they not have generals up in front of Congress either being forced to defend this anti-Christian discrimination or promising it will cease? 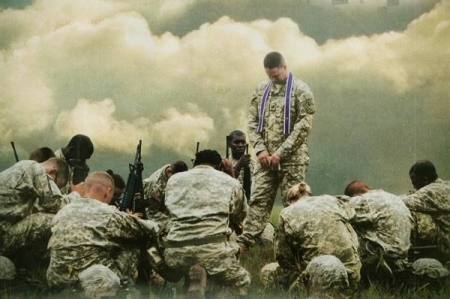 A military that’s hostile to Christianity will fall to pieces over the long haul because there simply aren’t enough Muslims, atheists, homosexuals and liberals that want to join the military to keep it staffed. Since liberals detest the military anyway, that’s not going to trouble them, but the rest of us should be concerned.